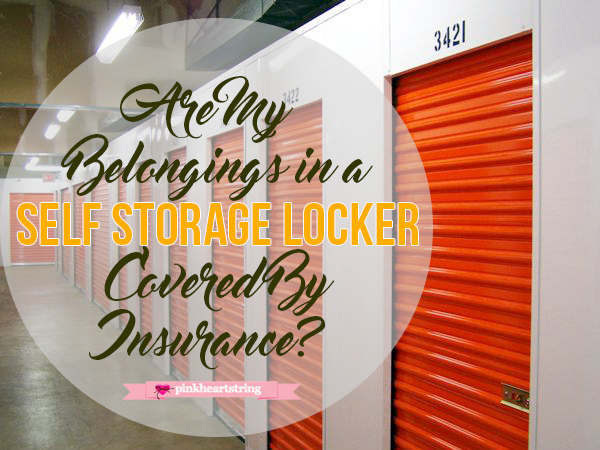 Pink Heart String: Are My Belongings in a Self Storage Locker Covered By Insurance? Are My Belongings in a Self Storage Locker Covered By Insurance? The self-storage industry is expected to be one of the fastest growing industries in Australia and New Zealand this year. There are currently 20 confirmed new self-storage projects being constructed, up 6% from the previous year. But sad to say, this isn't available in all countries. With this huge influx of new storage facilities, many of you may be considering storing your unused items to free up space in your home. Before you store your family heirlooms there are a few insurance questions you should consider: am I covered by my current homeowners insurance, does insurance cover everything in the unit, and does the insurance cover damages and theft? To learn more about your self-storage options click here. One of the first questions many people have regarding self-storage is: will my locker be covered by the storage facilities insurance? No, but the business storage facility may offer to sell you insurance for an additional fee. The storage facilities insurance will only cover the damages to the building, not the contents in the storage units. However, your current homeowners insurance may cover your belongings at a second location, so do not feel pressured to buy the insurance from the storage company. 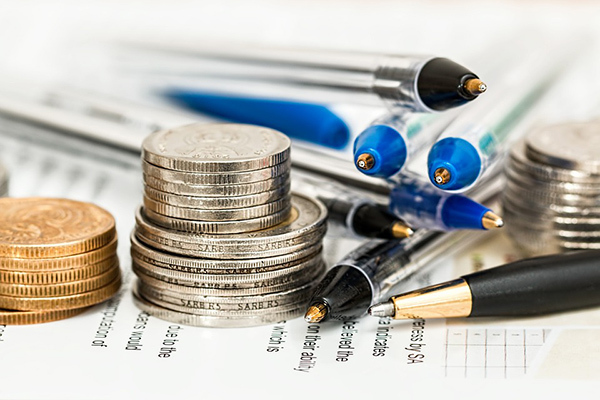 Many insurance companies have a policy to cover 10% of your total property limit, so if your plan covered $100,000, your storage locker would be covered up to $10,000. Before you buy self-storage insurance be sure to call your insurance agent and see if you are already covered under your current plan. The most important thing when buying storage insurance is to know what items the insurance covers, and which disasters it fully covers. Certain policies will not cover valuable items in a storage facility, such as art, jewelry, documents, furs, and expensive antiques. It is extremely important to notify your insurance agent if you will be storing any of these items, or similar possessions. If your homeowners insurance does not cover certain belongings, you may still be able to purchase insurance for that specific object. Most insurance policies will cover nearly all natural disasters. The major damages not covered by insurance companies are flooding, mold, and rodent infestation. Make sure you know if your policy covers theft, and what the process may look like if your locker is broken into. There was an incident in San Francisco, California where a storage locker was robbed and a family lost thousands of dollars in possessions. The family ultimately was not covered despite filing a police report and having proper documentation to show what exactly was missing from the locker, because they could not provide evidence that a lock had been broken to gain entrance into the unit. This problem could have been an easy fix if they had chosen a locker near a video camera. If you are storing expensive items at a facility, then you should demand the added protection and have your unit in a part of the building under constant video surveillance.